Microsoft's Windows 10 betas have officially become a three-ring circus. The company announced Wednesday that in addition to the Windows Insider Program's traditional Fast and Slow distribution rings that let the public test upcoming versions of Windows 10, there will also be a Release Preview ring that lets users get an early glimpse of what's coming to their PC while retaining stability. People who opt in to the Release Preview ring will remain on the current version of Windows 10 until Microsoft has an update it considers ready for general release. Release Preview users will get the update early. It's similar to what the company is doing with its Office Insider program, which gives users who opt in a few weeks of early access to new Office 2016 features before they're rolled out to users more broadly. At the same time, the company is taking steps to give users on the Fast and Slow rings quicker access to new features, at some risk to their daily productivity. 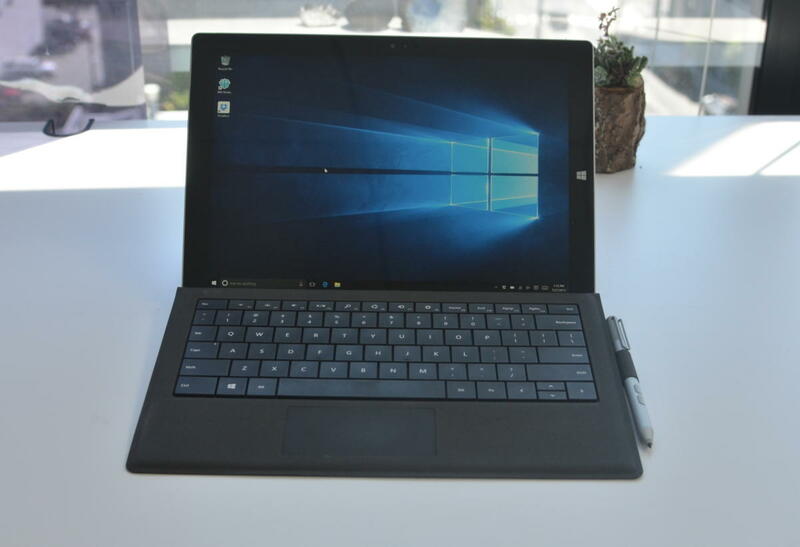 The Windows Insider Fast and Slow rings are part of what Microsoft calls the Development Branch of Windows 10 -- versions of the operating system that are still under development and may have serious bugs. Microsoft is starting to roll out features to the Fast ring with less testing than it performed in the past. That means users who want to be at the bleeding edge of public updates to Windows 10 will sometimes find that things they rely on are broken until a new update gets released. The Slow ring will get updates with the most egregious bugs squished, but users on that ring can still expect to get builds with some bugs in them. People who want their computers to continue running as expected should choose the new Release Preview ring, which is only available to people running the current consumer build of Windows 10. That means folks who are currently running an Insider Preview version of the operating system will have to reinstall Windows in order to get access to it. Ultimately, this change seems like good news all around: People who are okay with sacrificing their computer, tablet or phone to bugs will be able to stay on the bleeding edge, while those people who want some early access to features without negatively affecting the day-to-day use of their Windows 10 device can get that, too.